All state parks, including Island Beach State Park, will reopen Tuesday, as a state budget deal has been hatched, Shorebeat has learned. Gov. Chris Christie will announce the deal at 11 p.m. Monday at a press conference. Island Beach State Park, and Liberty State Park, the two most high-profile parks during the July 4 holiday, will be open. The closure of Island Beach, in particular, caused a social media uproar after a newspaper rented a plane and caught photos of Christie and his family relaxing on the very beach that was closed to the public. The governor has two seasonal residences – one on the ocean and one on the bay – in the park. 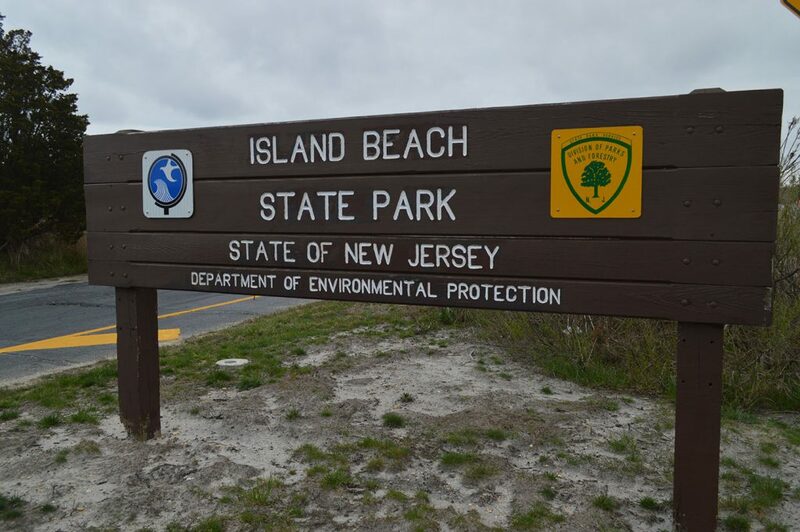 Visitors are encouraged to consult with the New Jersey State Parks, Forests and Historic Sites Facebook page (www.facebook.com/NewJerseyStateParks), where alerts will be posted as each location reopens on Tuesday.